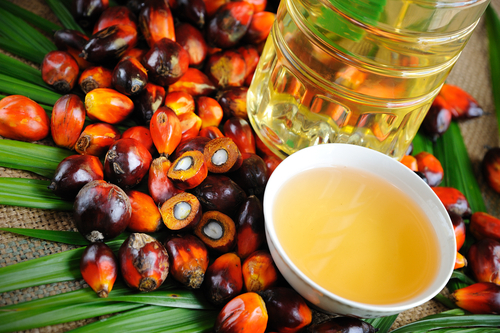 / Palm Oil: The Only Way To Eat Trans-Fat Free? Improved energy levels and decreased fatigue. This is a letter sent to my sister from Erleen Tilton. I have been using her spice combinations and cooking ideas for years. I thought you might enjoy this good information. For some people these sweeteners may work fine for you. As always use your instincts on what may be best for you. There are many opinions and many different types of people.